The property that everyone wants! 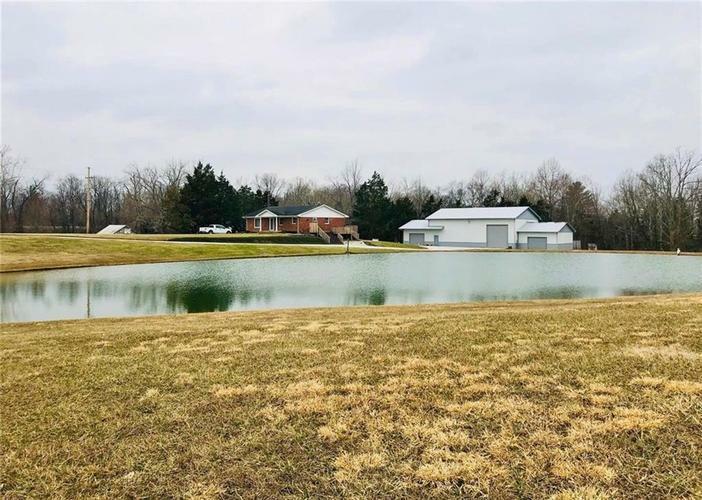 A quality all-brick home with 4+ acres, a stocked pond and an amazing 84x120 pole barn. The one-owner home features 3-4 bedrooms, 2 full baths, open concept living room and kitchen. It also has lots of high-end finishes including; granite counter tops, tiled bathroom floors, hardwood floors, fireplace and Anderson windows. The beautiful property has been meticulously maintained inside and out.